Tim Cook made a long trip to India to make the country approve of some of Apple’s growth plans in India. However, despite Cook’s meeting with the Indian Prime Minister Narendra Modi, the government has officially rejected Apple’s application to sell refurbished iPhones in the country. The decision now seems to have been confirmed, even though Cook met with the PM requesting for an exception. “We are not in favour of any company selling used phones in the country, however certified they may be,” Nirmala Sitharaman, commerce and industry minister, said at a press conference. The ministry doesn’t want foreign companies to dump used products in India, a charge that Cook had denied in an interview to a local news channel. India is set to overtake the US to become the second largest smartphone market in the world behind China in 2017, attracting major attention from the tech titans (Microsoft’s Nadella is currently also in the country). 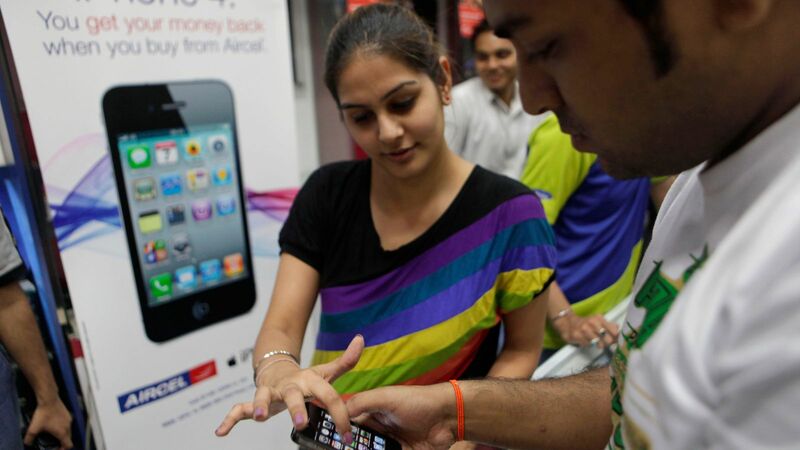 Apple only has 2% of Indian mobile phone shipments, due to high prices of its iPhones. The company planned to change that by tapping into the developing markets by introducing refurbished iPhones at lower price tags. While that may not happen, Apple is also waiting for a permission to open its retail stores in the country, the decision of which is still pending. To open retail stores in India, Apple has to meet a regulation that requires a company to source at least 30% of its materials locally. Foxconn, one of Apple’s suppliers, is planning to build a $10 billion iPhone assembly plant in the country, but the process will take at least 18 months for the products to reach the stores. The company was looking for an exception to this regulation too, but is still waiting for an approval.